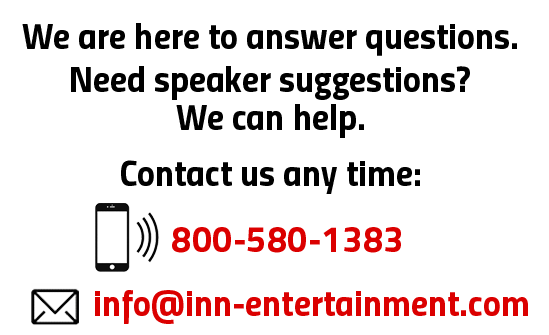 Internationally recognized motivational speaker, author, and business woman. 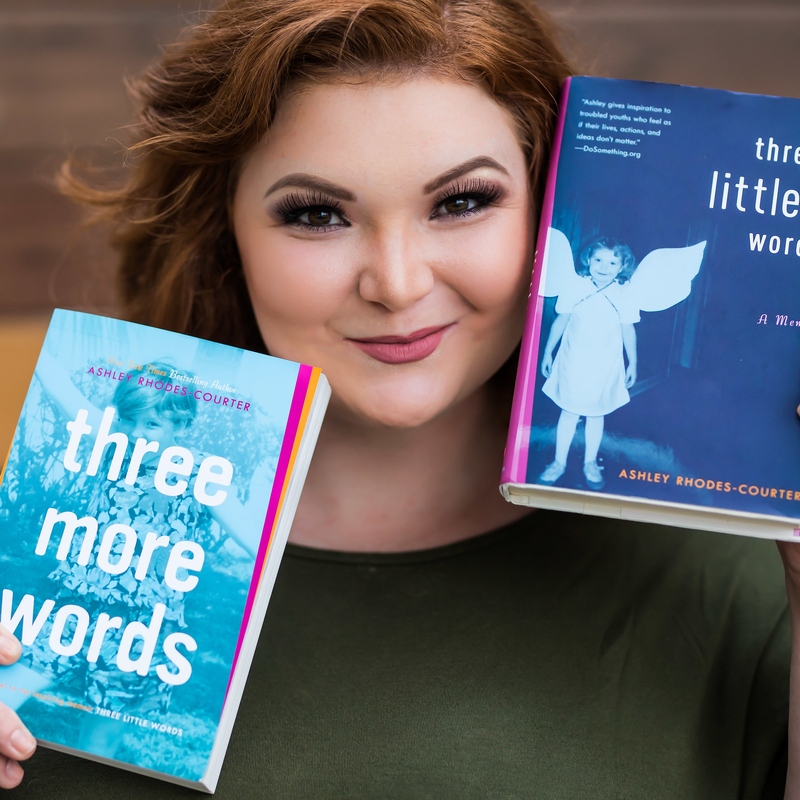 Ashley grew up in foster care and overcame all odds to become a New York Times Bestselling Author at the age of 23 (“Three Little Words” (currently being made into a major motion picture) and “Three More Words”). 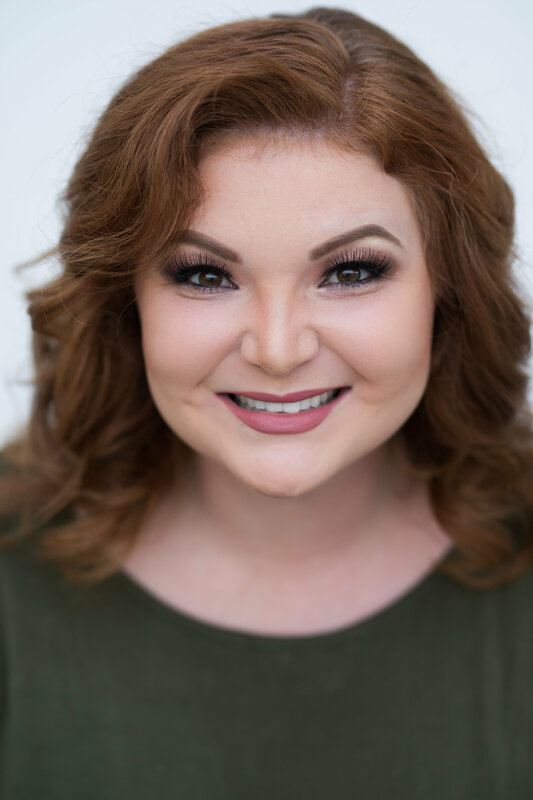 Ashley Rhodes-Courter, MSW is the quintessential American success story. Born to a single teen mother, by the age of 3 Ashley was in Florida’s foster care system where she spent almost ten years being shuttled between 14 homes—some quite abusive—before being adopted from a Children’s Home at the age of twelve. Despite her ordeal, she excelled in school because she believed that, “my education was the one thing nobody could take from me.” Early in her life she felt compelled to advocate for herself and the other children she lived with, particularly in the abusive foster homes. During her undergraduate studies, she was one of 20 college students selected for the USA Today All-USA Academic Team and was named one of GLAMOUR Magazine’s Top Ten College Women. Ashley was also chosen as one of the four Golden BR!CK Award winners for outstanding advocacy for community change by the national organization, Do Something. As part of their campaign, she was featured on 25 million bags of Cool Ranch Doritos. Her accomplishments advocating for children and families won her the Youth Advocate of the Year for the North American Council on Adoptable Children, the Kids to Kids National Service Award from the Child Welfare League of America, and two Angels in Adoption Awards from the Congressional Coalition on Adoption. On June 1, 2003, the New York Times Magazine published her grand prize winning essay about her adoption day. She expanded her essay into a memoir, Three Little Words, which was published by Simon & Schuster in January 2008 and quickly became a New York Times, then International bestseller. Her memoir is currently being made into a major motion picture. The book has been adopted by schools and communities as part of One School, One Book; and collegiate First Year Experience initiatives across the country. 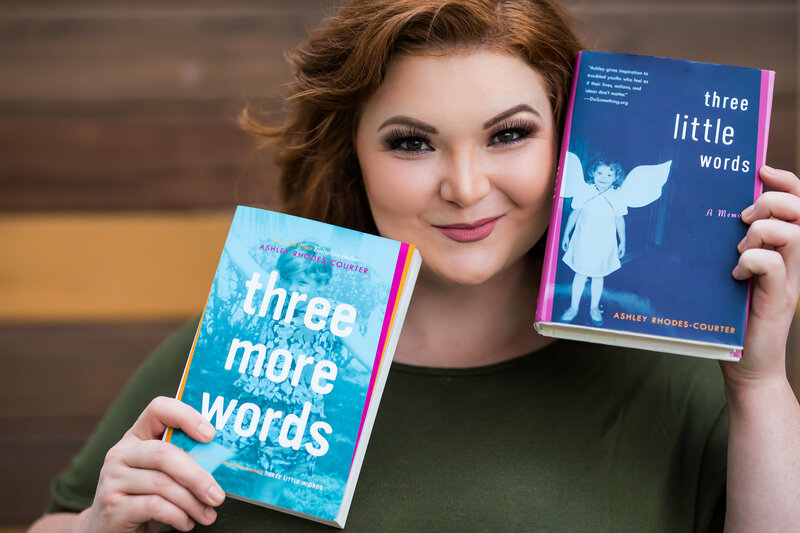 Ashley’s second book, Three More Words, debuted as a #1 Bestseller.